You are currently browsing the category archive for the ‘Inspiration & Motivation’ category. 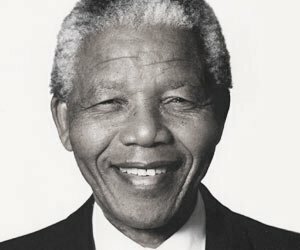 Today marks Mandela Day in honor of Nelson Mandela, former President of South Africa. Mandela dedicated 67 years of his life – a lifetime for many, in which he fought for and taught us to believe in the good of mankind and the well-being of humanity. Mandela’s teachings invoke passion and compassion. His mantra is simple: do good, be good, live good and inspire inward and outward change. When we come together for the greater good of humanity, we demonstrate the world not only can be, but is a better place. CJ & CO is back from a short sabbatical. We are refreshed and rejuvenated to continue motivating and inspiring you, to be the best YOU, you can be! Whether in our personal lives, family lives, or careers – it is imperative to take time out to stop and reassess our game plan. The journey to success does not happen overnight. As such, we must at regular intervals ask ourselves: Am I on track to meeting my goals? Do I need to re-prioritize my goals? Have my goals changed? By identifying and understanding our goals, only then can we put an action plan in place to achieve them. With this we attain clarity. With clarity we have direction. With direction comes hard work. 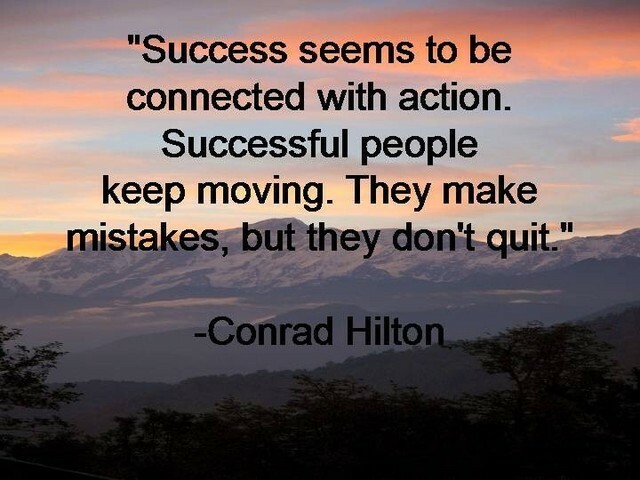 With hard work comes success. 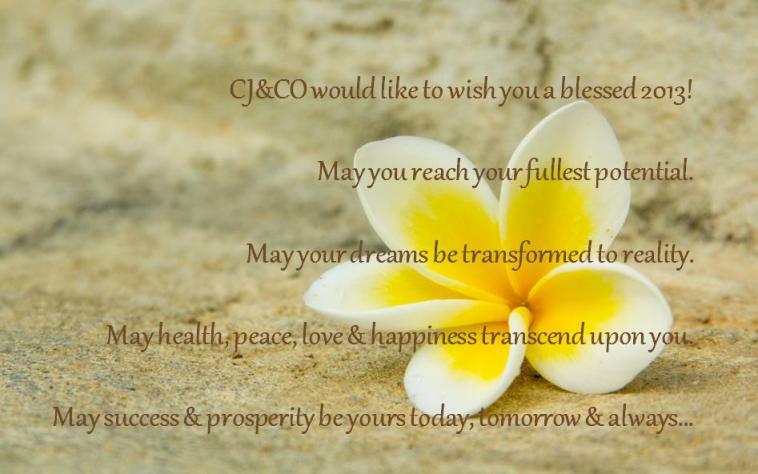 To you our dear friends we wish you success always! One would expect to see masqueraders, revelers, and steel pan drums at the 2012 Scotiabank Caribbean Carnival, formerly and still affectionately known as Caribana to many. One would also expect to see any number of random faces in the crowd of a million plus parade goers; yet in the midst of it all, one of those not so random faces stood out in the crowd – that face belongs to Canadian Olympic Athlete Susan (Sue) Stewart. Stewart played for the Canadian Women’s Basketball team at the 1996 Summer Olympic Games in Atlanta, Georgia, where the team finished 11th overall. She is also known for her representation of Canada at the FIBA World Championship, the PanAm Games, and the FISU World Student Games. Stewart was making great strides in her basketball career and was on top of her game when tragedy struck in April, 2005. Stewart suffered a head injury resulting in extended hospital stays and has required ongoing rehabilitation over the past seven years. The road to recovery has been long, however, Stewart’s will and determination has propelled her forward in her recovery. Some family traditions fade as the years go by, but for Stewart and her family 2012 proved to be a walk down memory lane. Stewart, accompanied by her father, sister, niece and nephew made their way along the parade route, where she reminisced of Caribana days gone by, and optimistically looks toward the future of new traditions to come. Stewart who is of Jamaican heritage wishes for her niece and nephew (the next generation) to embrace the spirit of Caribana. “We need to celebrate who we are – we can’t deny our heritage or culture”. Today Stewart resides in her home-town of Mississauga, Ontario, where she has diligently taken on the role of community leader and advocate; proactively seeking out opportunities to make a difference and to impact lives wherever and however she can. Stewart is a Mississauga Sports Hall of Fame inductee and she actively serves on the Mississauga Sports Council’s Board of Directors. In 2009 and 2010 Stewart Chaired the Sports Council’s Annual Sports Awards Dinner, and in 2011 she went on to Chair Sports Week. Stewart currently serves as Coordinator, Sports Ministry for Praise Cathedral Worship Centre (PCWC), where she works with young men and women from the community with a primary goal in mind – to keep them engaged in something productive and proactive which will ultimately keep them off the streets. “If I change one of these lives for the better, my work here is done.” says Stewart. Stewart is also an ambassador and public speaker for One Voice One Team, founded by former Toronto Argonauts player Orlando Bowen. One Voice One Team is an educational platform which teaches youth to make cognitive decisions to garner success in their personal lives and their communities. The teachings and principles of One Voice One Team are simple: Self Respect, Work Hard, Overcome Adversity, Lead by Example, and Excellence; better known by the acronym S.W.O.L.E.™. If all these hats weren’t enough, Stewart also took on the role of Assistant Coach for the Ryerson Rams Women’s Basketball Program during the 2011/2012 season. At times, we find ourselves surrounded by doom and gloom. As soon as we overcome one obstacle there is another staring us in the face. All of which finds us feeling a sense of hopelessness and despair. Sometimes it’s much too overbearing… or so it seems. To help you get through those daunting days, here are a few points to help put things in perspective. When things are bad, they don’t stay that way forever. Everyone is going through something, and you’re no exception. There’s a lining in every cloud – who says it has to be silver? Any colour of the rainbow just may do! Blessings are often disguised, so disappointment could very well be one of them. You’ve overcome trials and tribulations in the past, and your current situation will soon be history. Reflect on these points often and remember… you and only you, control your destiny!